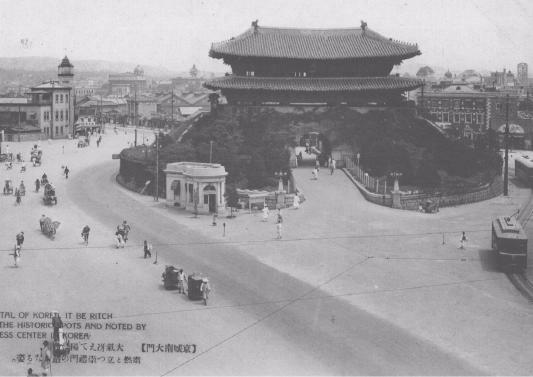 Old images taken of Seoul before and during Japanese occupation. Does anyone know where these came from? Taken from www.geocities.jp/dinetomi76/cyousen.html, but no credits are listed.